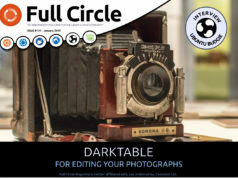 Home magazine Full Circle Magazine #77 has arrived! are proud to announce the release of our seventy seventh issue. * How-To : Python, LibreOffice, and Lazarus. 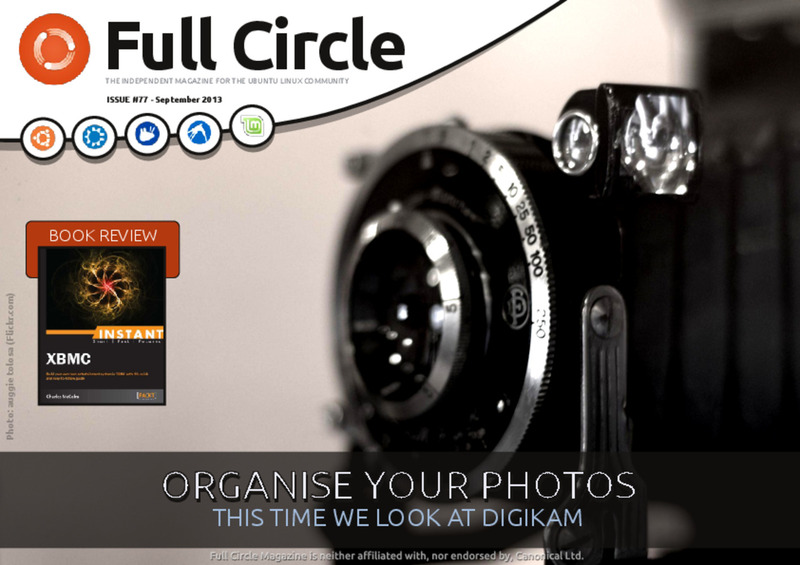 plus: Q&A, Linux Labs, Ask The New Guy, My Story, and soooo much more!Get it while it’s hot! 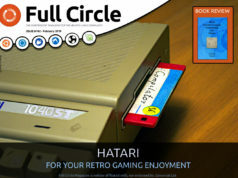 Next articleFull Circle Magazine #78 has arrived!